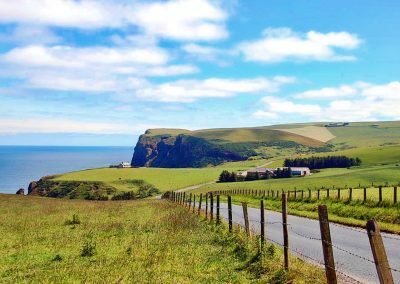 Visitors to Aberchirder appreciate the village’s central location, which makes it a convenient base for activities in the surrounding towns and countryside. 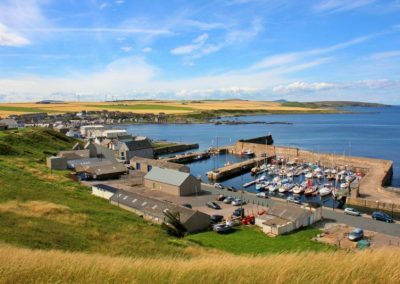 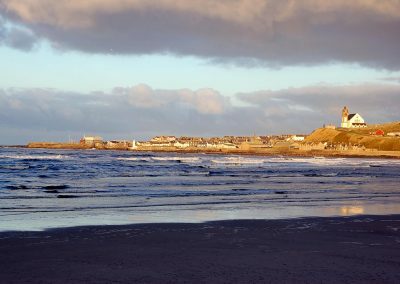 Just 10 minutes drive from Aberchirder are the coastal towns of Banff and Macduff, and the Moray Firth coastline rated 11th in the world by National Geographic experts! 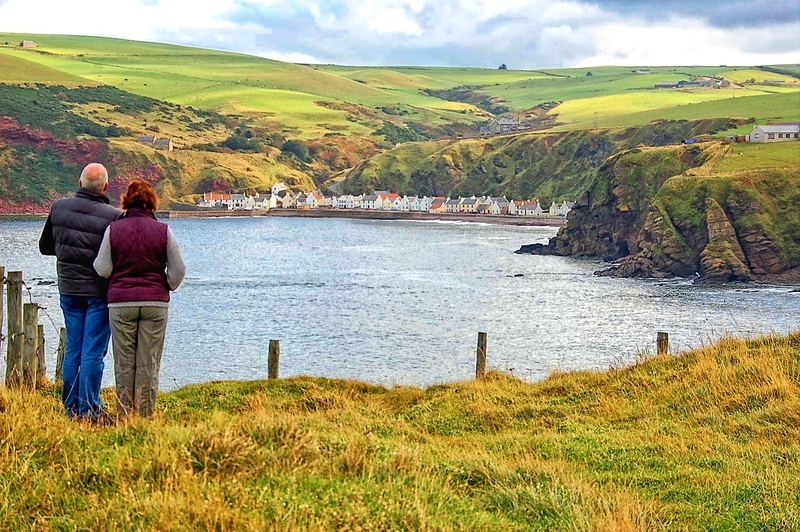 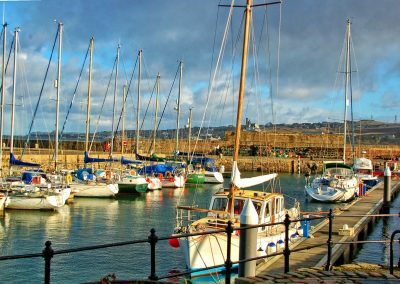 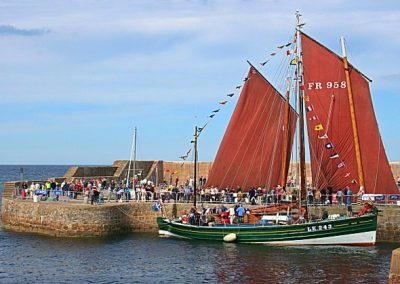 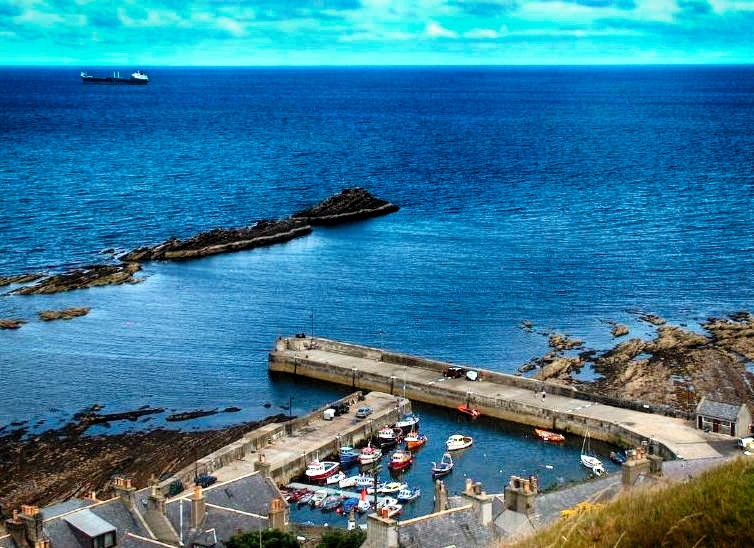 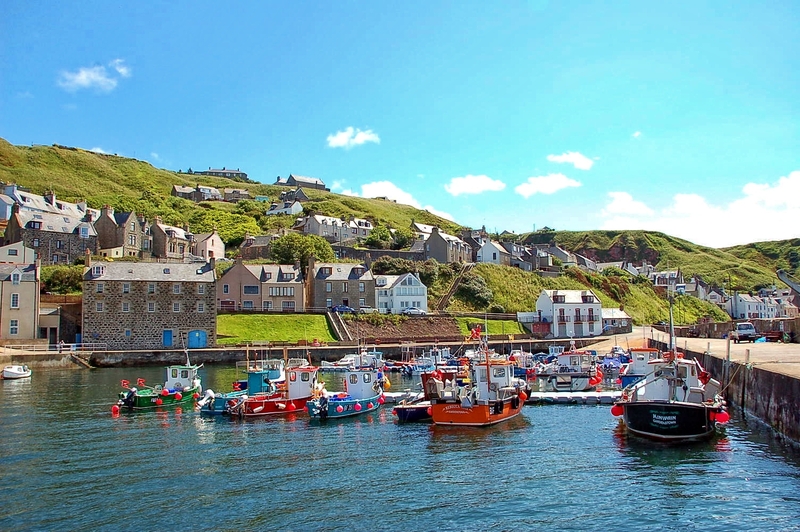 To the east, a few miles along the coastline, you can explore the traditional fishing villages of Gardenstown, Crovie and Pennan with their pretty harbours. 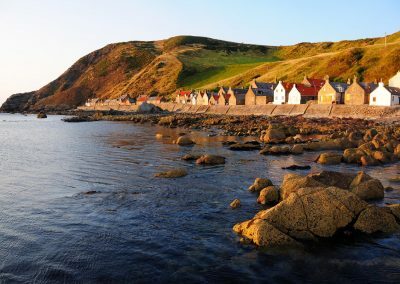 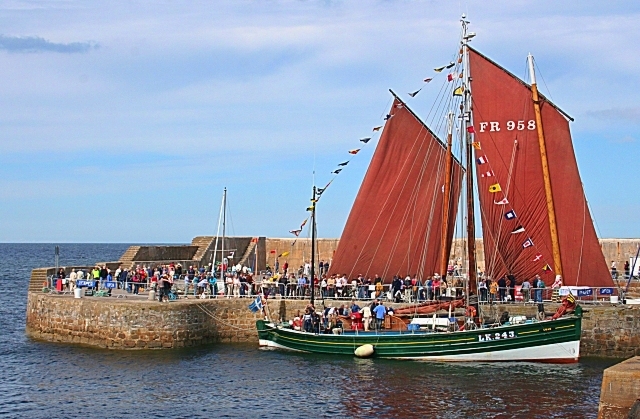 The Moray Firth coast, which forms part of the Aberdeenshire Coastal Trail, offers families a range of pursuits, from pottering in rock pools to dolphin watching to surfing and sailing. 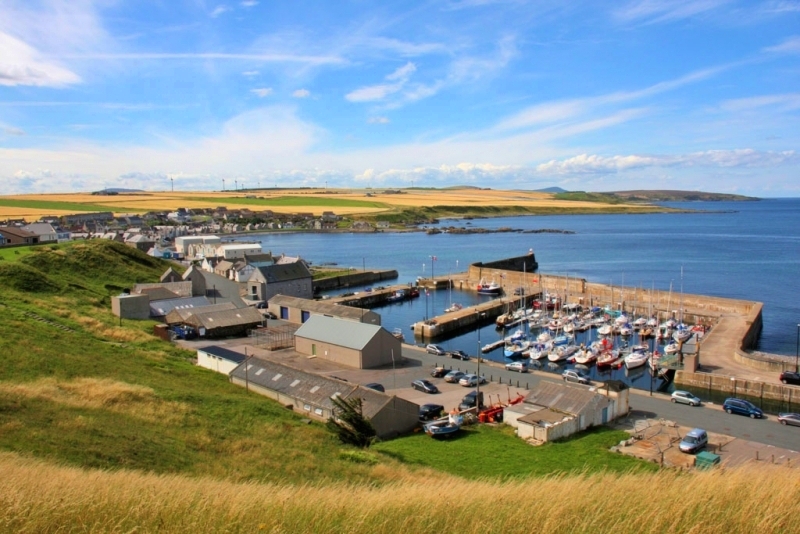 Travelling west of Banff along the coastline you can find the lovely villages of Whitehills, Portsoy and Cullen on the road to Elgin and Speyside and the famous whisky distilleries. 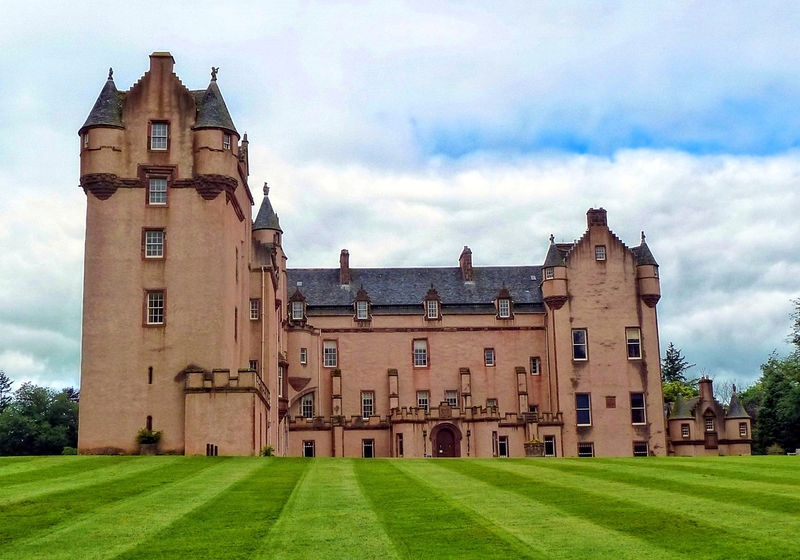 Castles are another top Scottish attraction and Foggie is at the northern edge of the Castle Trail. 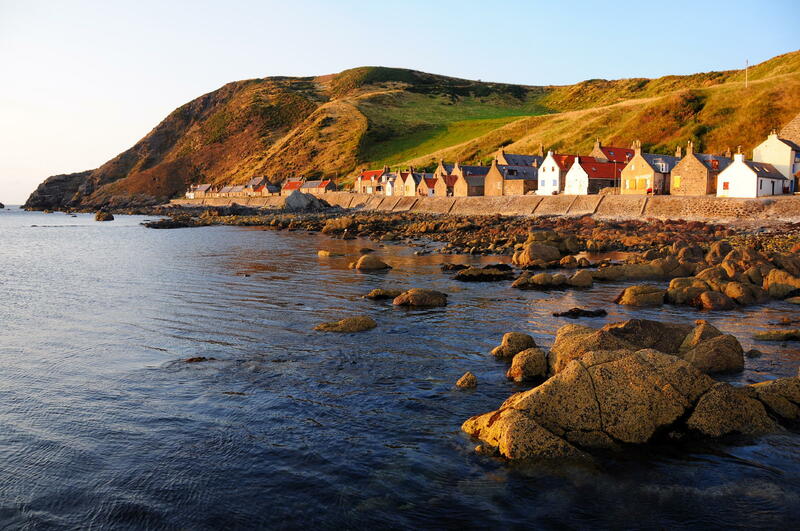 You can also find more information on Visit Scotland. 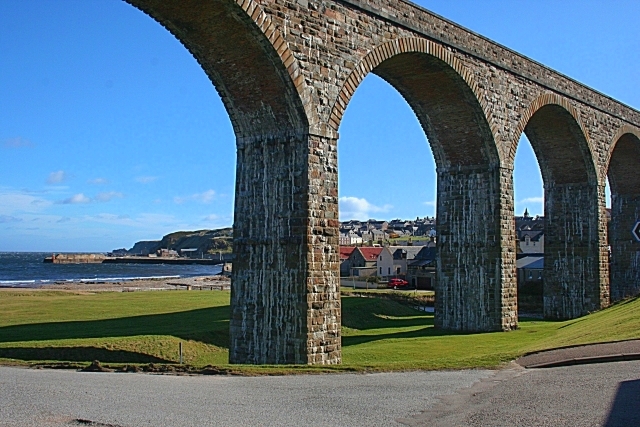 There are several to be found a short drive from Aberchider. 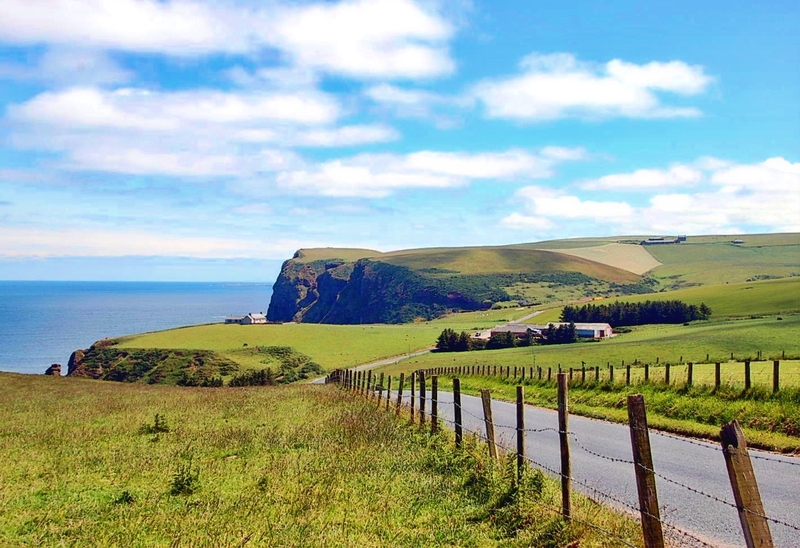 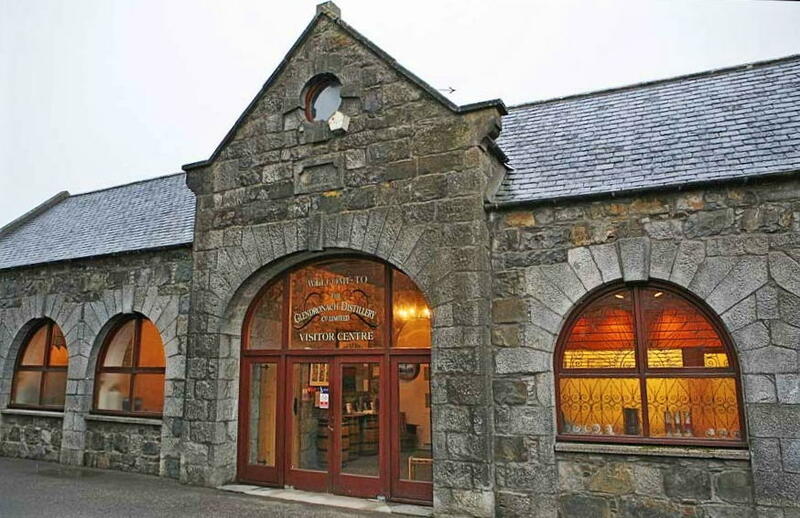 The surrounding inland towns and villages of Huntly, Turriff, Fordyce and Keith all have their own unique features, and Aberchirder is the perfect location to access the many attractions – whether driving north, south, east or west. 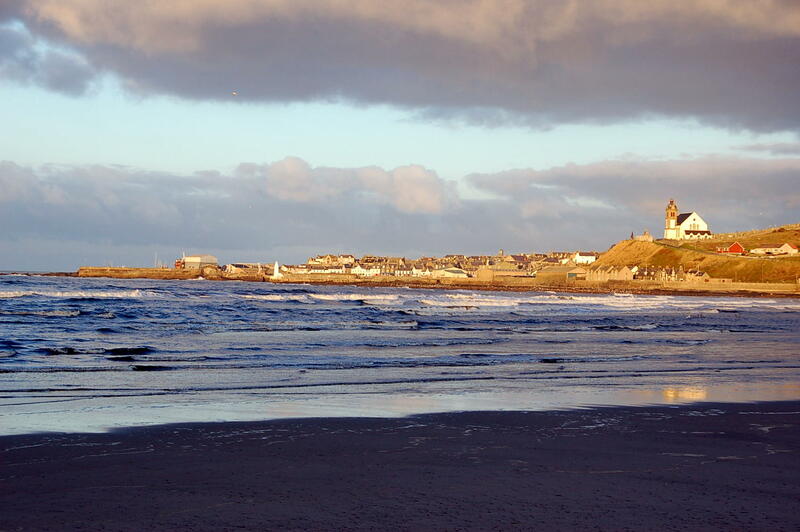 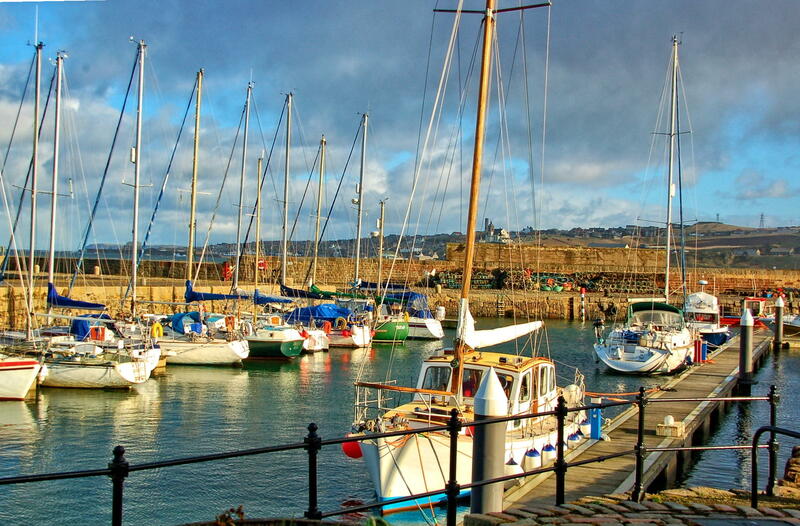 Even the ever-changing weather is worth coming for – and with such a big sky you can see it coming from a long way off! 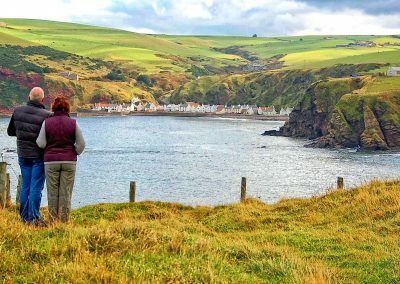 The sunsets over the hills and sea are beautiful, and after dark you will be able to see the stars as you never can in a city.